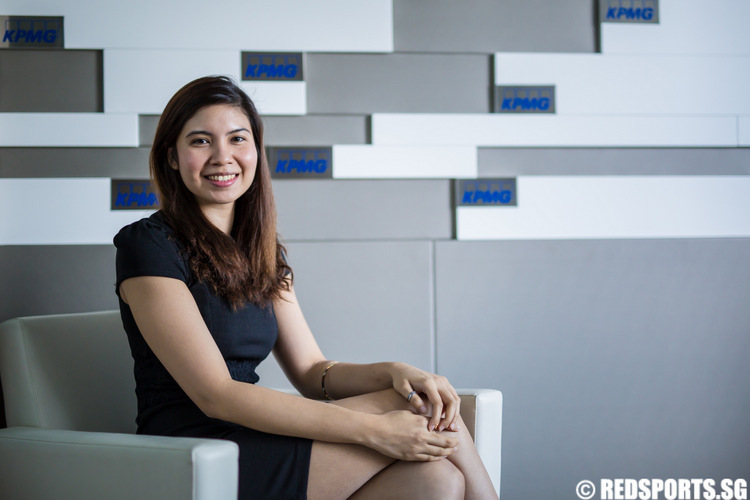 Jasmine Yeong-Nathan is on a year's sabbatical from work at KPMG to train for the Southeast Asian Games. She tells Red Sports in an interview how her company has supported her in this journey, and more. 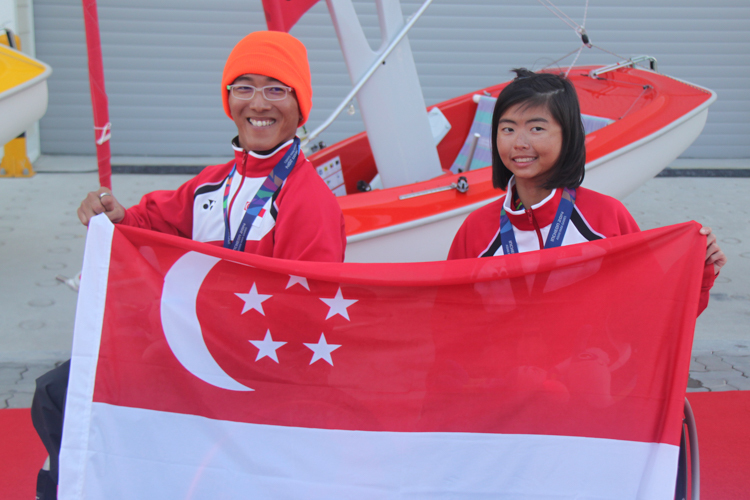 The duo won the final Race 9 to come in first overall for the Hansa303 Double Handed event. 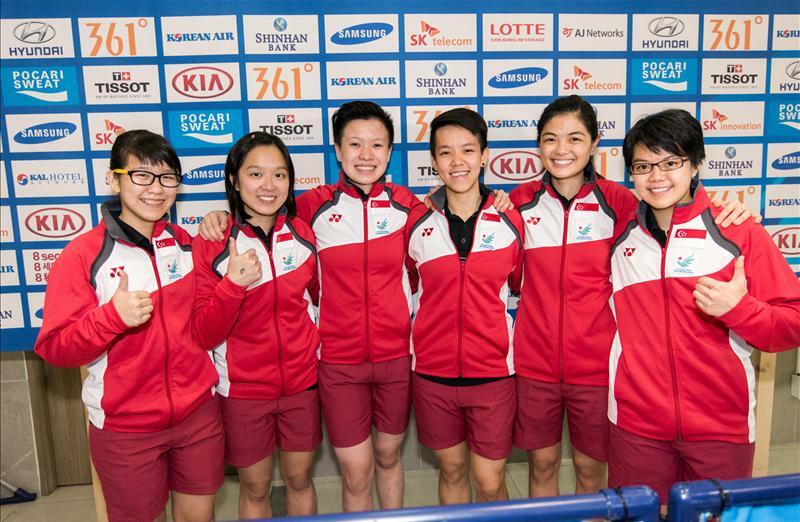 Singapore's female keglers won bowling's first gold – and Singapore's second – at the Asiad in the women's team of five competition. Jazreel added a bronze in the women's all events competition. 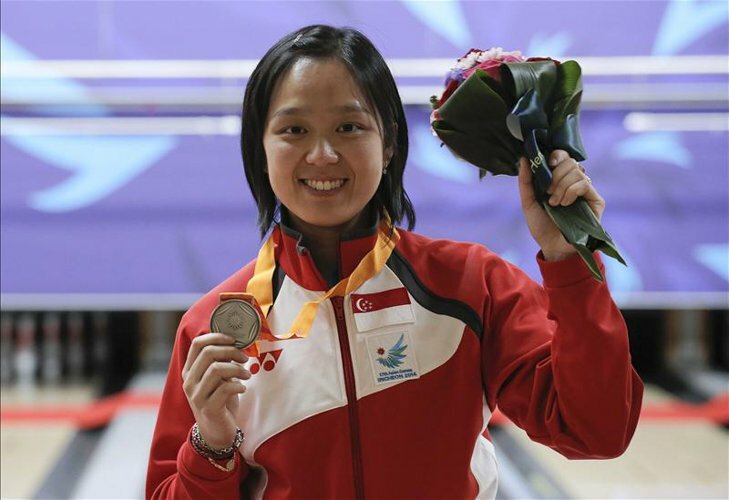 Jazreel Tan scored 1,277 pinfalls in the women's singles competition to give Singapore its second silver medal at the Incheon Asian Games. 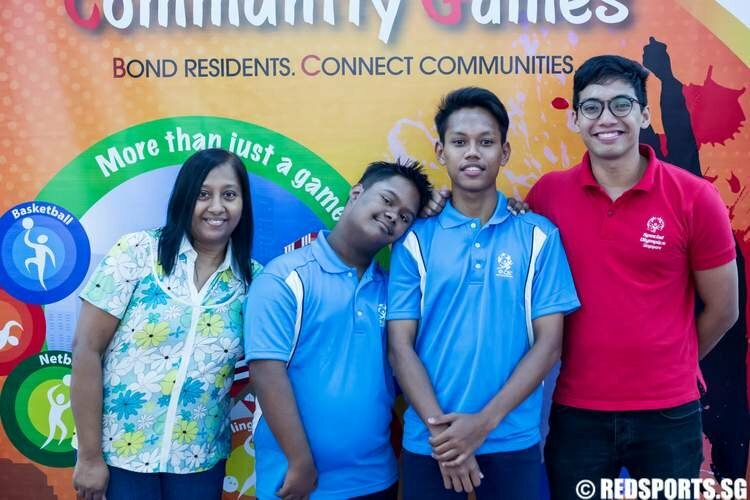 Reuben Khanal, 15, and Muhd Farhan, 21, are two Special Olympics athletes who are participating in this year’s edition of the Community Games under Yio Chu Kang CSC. 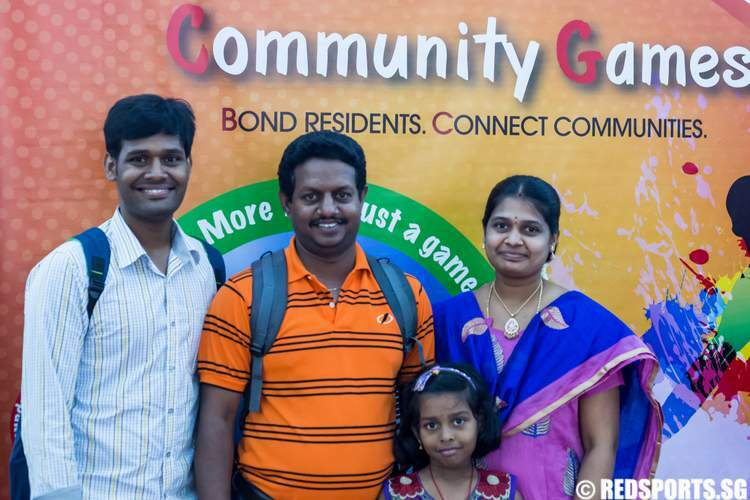 Arivazhagan, 38, represented Yio Chu Kang CSC in this year’s bowling event. He signed up for this activity with his family.